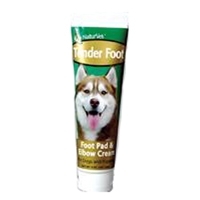 NaturVet's Aller-911 Hot Spot Foam helps to quickly and gently relieve itchy or irritated skin. 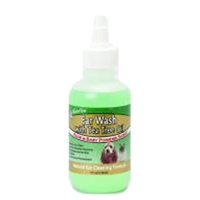 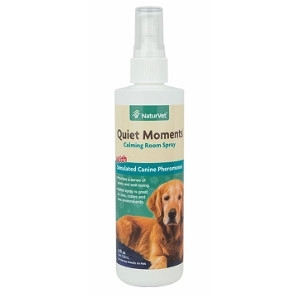 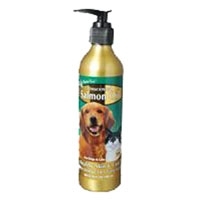 The quiet foam application is ideal for pets sensitive to sprayer noise. 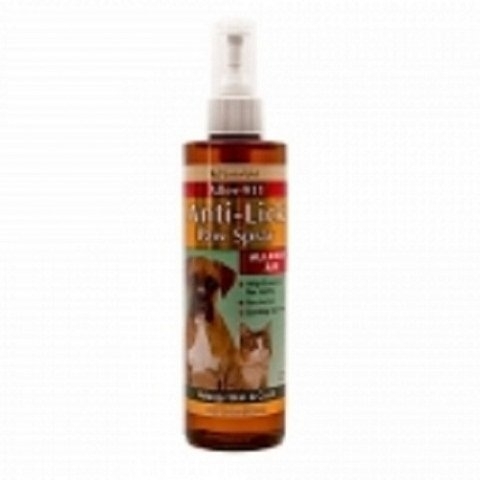 This gentle, quick-drying formula eliminates the need for ointments and gels. 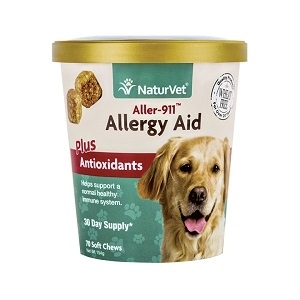 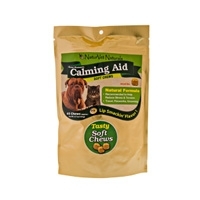 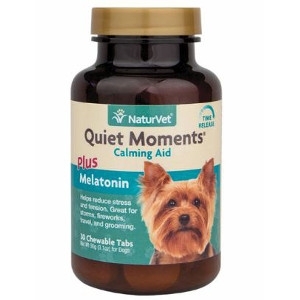 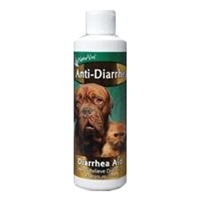 Recommended for dogs and cats. 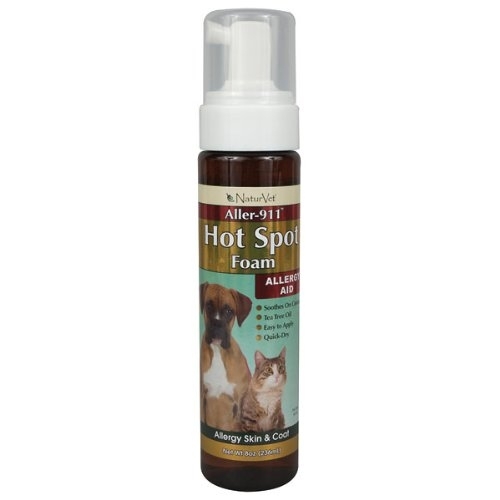 Aller-911 Hot Spot Foam is made in the USA and has a 100% Money Back Guarantee! 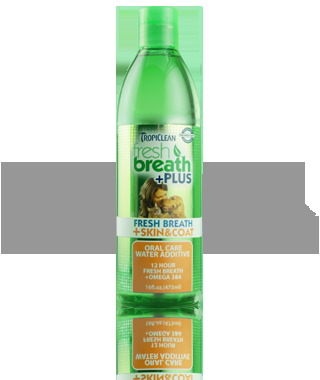 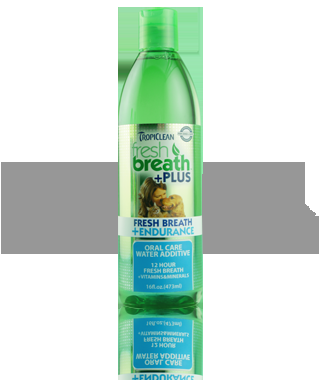 Tropiclean Fresh Breath +Plus, enhanced water additives. 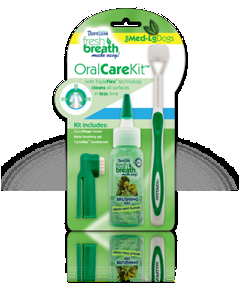 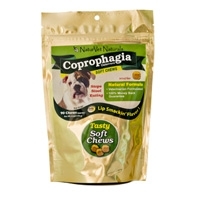 Each formula is uniquely designed to freshen breath, prevent periodontal disease and promote complete pet wellness. 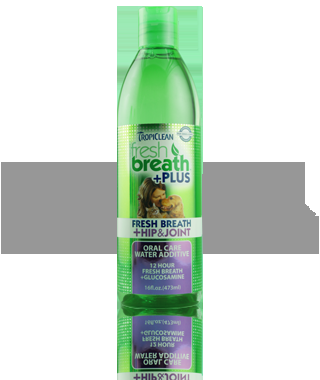 Water Additive PLUS - Hip & Joint With Glucosamine which naturally promotes better overall health and mobility. 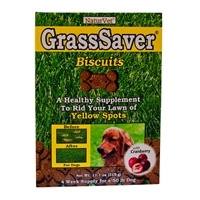 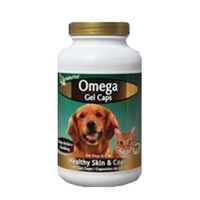 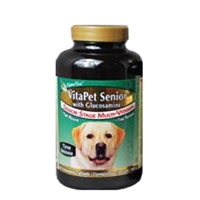 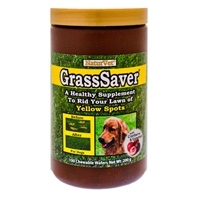 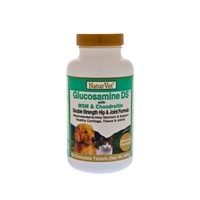 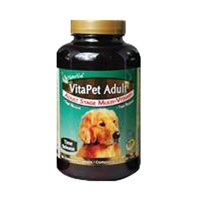 Glucosamine also helps ease common discomforts caused by canine arthritis, disc degeneration, hip dysplasia and more.